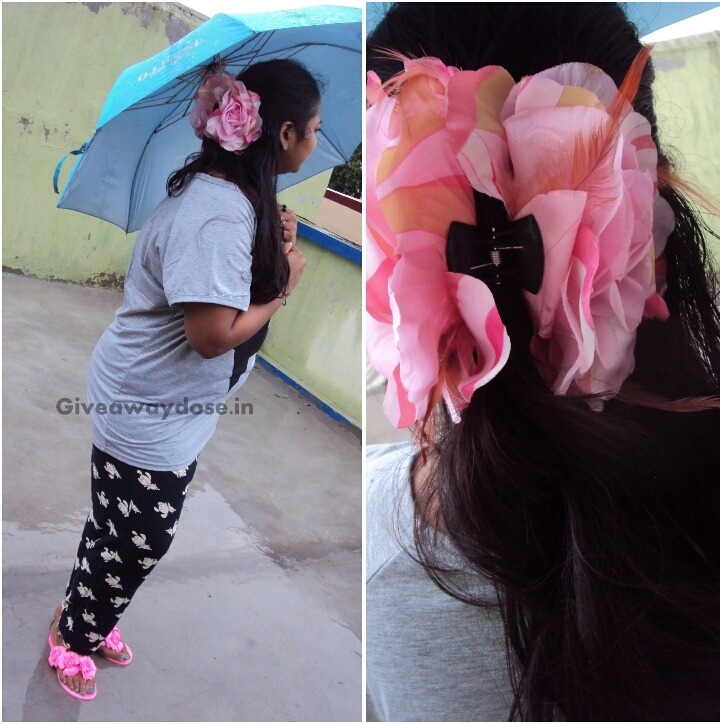 Giveaway dose: Monday Pajamas Rain & Me ! I am enjoying this Monday at home playing with water ..... no Monday Blues .... AH ! Use coupon code Blog15 to get 10% discount in your order. Such a cute outfit, these flip flops are so cute, adorable. You look marvelous, doll. Cute pajama! ^^ Seem you had a lot of fun! Sweet outfit, sure we can follow each other, I followed you on GFC, it is your turn now.